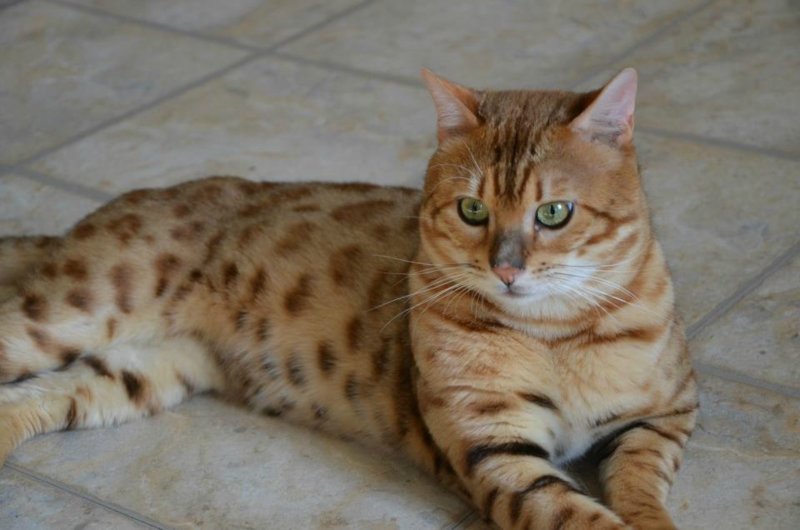 Here at Pointblank Dogs we are dedicated to breeding healthy, good natured, affectionate, easily trained Hungarian Vizslas, German Shorthaired Pointers and Bengal Cats. 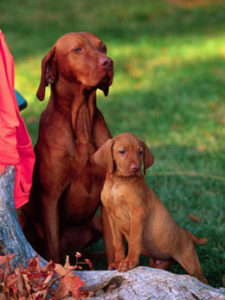 Our dogs are bred to have natural pointing and retrieving instincts as well as a love for water. Our dogs are sold to people who wish to own a special family companion as well as to people who wish to own a special dog that excels as an upland/waterfowl hunter. Our GSP's and Vizslas thrive on a lifestyle that includes lots of outdoor activities such as hiking, camping, swimming or hunting. Our dogs need lots of companionship, human interaction, and love children. They also love snuggling on the sofa, long walks in the woods or just sitting with you out on the deck. We provide a full-time year round training for bird dogs. 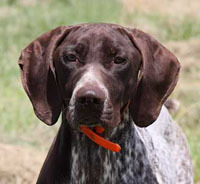 We train all breeds of bird dogs for retrieving, flushing and pointing. We train for people who wish to hunt upland or waterfowl birds with their dogs. We also train dogs for people who do not wish to hunt with their dogs but who want their dogs to experience these activities. All training is accomplished through very gentle methods. Our Boarding/Training option is currently only available to Pointblank dogs and/or the progeny of our stud dogs. (If your dog is one of our family) Weekend sessions and Private lessons are available to others. Visit our Training page for more details.